Families of children with life-limiting disorders need our compassion, our support and our assistance. The good news is that perinatal hospice services are relatively easy to make available and are not costly to maintain. Ensuring that specialist nurses, counsellors, chaplains and photographers are available to enable families to have the gift of time with their children. It shows that the government believes that Every Life Counts. 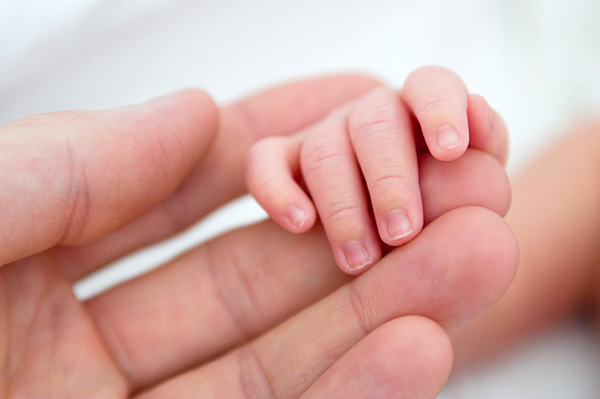 We, the undersigned, ask the Minister for Health to ensure that priority is given to establishing perinatal hospice services in every Irish maternity hospital. Please share the petition with your friends and family to sign in support of terminally ill children and their families. Your support is important to us, and we will not share your details with anyone else. That's a promise. Nov 22, 2013 Concepta Quinn B>N>S.